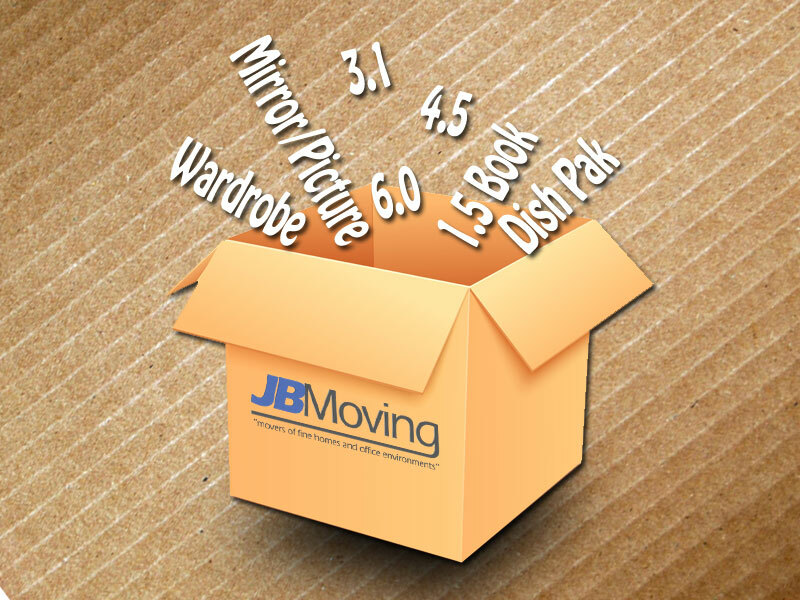 Boxes Are Not Created Equally - JB Moving Services Inc. Boxes are not created equally. 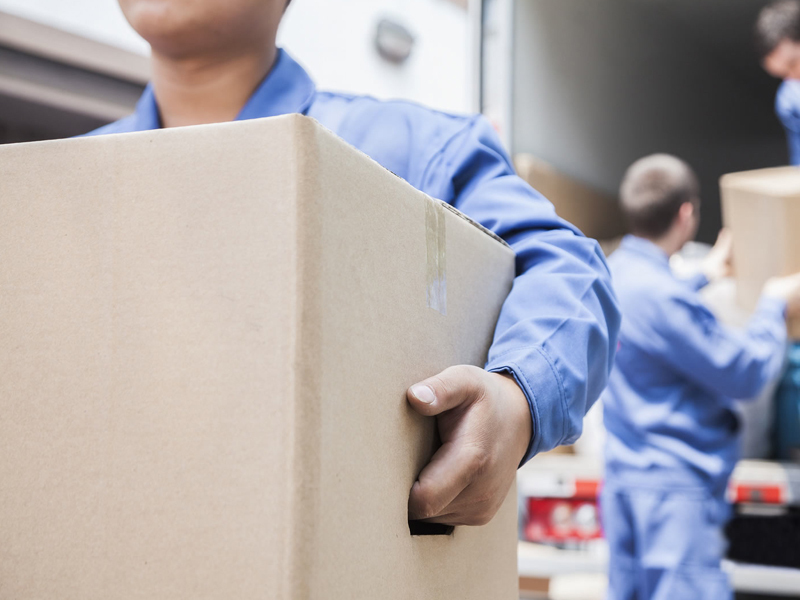 In the professional moving industry we use a variety of cartons that are made for different and specific purposes and they come in various thickness and strength gauges. In order to cut cost and maximize profit some self-storage facilities and other trunk rental companies or home improvement stores promote and sell less expensive, less durable cartons. 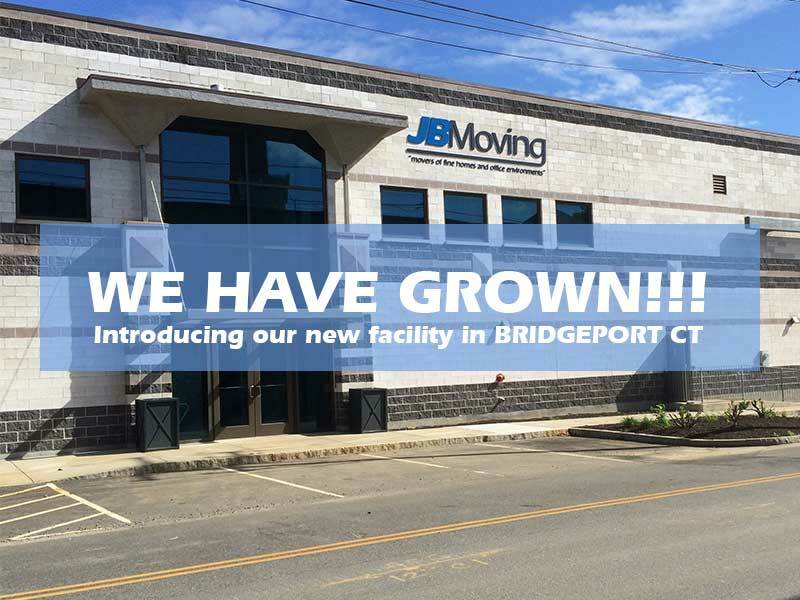 At JB Moving and JB Self Storage we use white, heavy duty cartons so items don’t crush and last longer when handled properly multiple times, especially when going internationally inside an ocean container for 5-6 weeks in transit through different seasons and climates. All these cartons are designed with a specific dimension. These dimensions are often over looked at as just numbers on a box but they serve a real purpose. The cubic footage of each carton allows a move estimator to asses how much room your goods will occupy in the moving truck and are used when determining how to load a tier safely for transportation. In fact, all your furniture and boxes are assigned a number in cubic feet by the estimator in order to give you the most accurate estimated price to relocate you. In addition, with an experienced moving company, the estimator will have a working knowledge about how long it may take to move X amount of cubic feet. It all comes down to math really and with years of experience we strive to give the most accurate estimates possible. The Book Carton: It is 1.5 cubic feet. Designed for handling small, heavy items. Books, DVD’s, CD’s, Vinyl Recorders, Papers, Magazines, Wine, bottles, and so on. All these are perfect to fill your book carton with. Sometimes you can use this carton for small fragile items with plenty of packing material to protect the items. As a rule, the heavier the item the smaller the box. The 3 Cube: It is typically 3.1 cubic feet square. This carton is designed for medium and small items. Perfect for stereo equipment, kitchen appliances, heavy linens, cleaning products, game systems, tools, toiletries, lampshades and so on. It too can also be used for those special fragile items that need extra room for protection. with the proper labeling you can also pack stemware/glassware in these medium sized cartons as well. The 4.5: This is 4.5 cubic feet carton. It is best used for kitchenware, small appliances, pots, pans, computers, lampshades, shoes, boots, clothing and linens. These boxes could get heavy after being packed fully. Remember the heavier the item the smaller the box. The Large 6.0: As you probably guessed this is 6.0 cubic feet. Linens, jackets, large items, toys, camping gear, blankets, duvets, all find a happy home in these large cartons. These items are bulky but lighter weight. The Dish Pak: Usually 5.4 cubic feet and double walled, these cartons are made for fragile and heavy items. Things like fine china, dishes and stemware. Plates, bowls, saucers, mugs and cups all fit nicely with the proper amount of packing material. These cartons tend to become heavy when packed fully. and is completely acceptable. Mirror/Picture Cartons: These telescopic cartons on average amount to 2.5 cubic feet. They can be resized according to the size of the pictures or mirrors being packed. 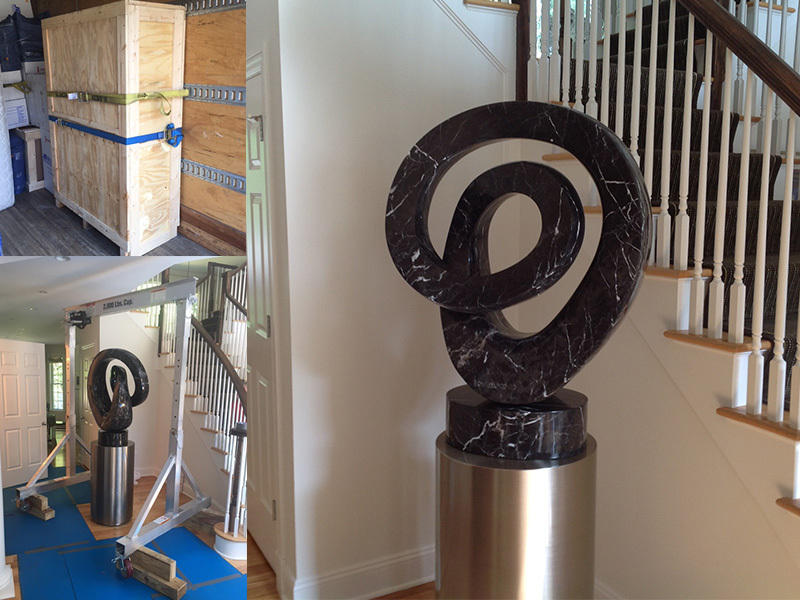 Typically you can safely move two mirrors or pictures in one mirror/picture carton provided you wrap the individually with an appropriate type of packing material. The Wardrobe Carton and Bar: Counted as 15 cubic feet the cartons are tall, wide and deep. Made for your hanging clothes, jackets, vests and even small chandeliers. You can even pack the bottom with slippers and other light items. Sometimes you may find its useful to pack tall items in the as well, items like brooms, mops, vacuum cleaners, step stools or small ladders.